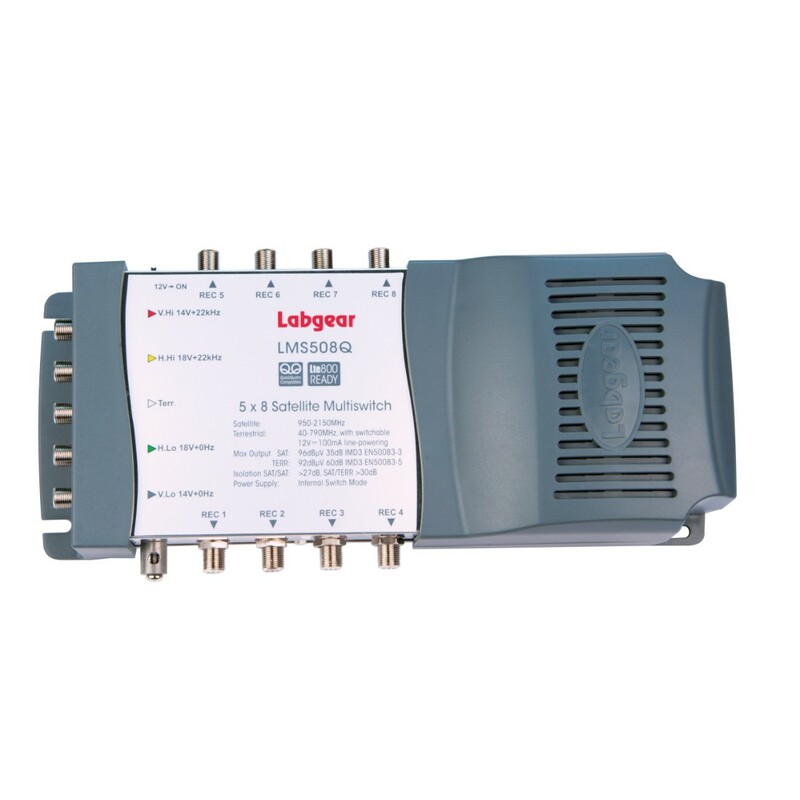 The most flexible solution for small to medium sized integrated reception systems. The Labgear Q range of multiswitches offer the installer the most flexible solution for upgrading domestic systems or installing in smaller communal blocks. Therefore you get the best result within buy phentermine online cheap 90 minutes of..